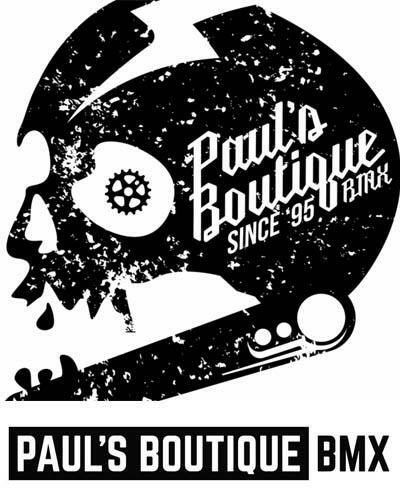 Sponsors/Hook-ups: Soulcycle BMX shop, Rock N Roll distro, FTL New York, Kollektive distro, Melon optics. Rim Nakamura started riding at a very young age as his father was also a BMX lifer and showed him the ropes. The last few years Rim has skyrocketed to the top (sometimes literally) and is the main candidate to represent Japan at the 2020 Olympic Games if you ask me. Rim recently was in Eindhoven, Netherlands to ride the 040BMXPARK (Area51). We met up, took some photos and fired over some questions. Let's see what makes the BMX-er from Kyoto tick. Sponsors: REDBULL, SUBROSA, OAKLEY, G-shock, VISA, MURASAKI SPORTS, WingArc 1st, JYKK JAPAN, HANGOUT. Rim Nakamura: I started BMX when I was about two years old. Riders to ride with: Ya boys Jack Campbell, Cammy Harkins, Thomas Roulston, Luc Lynch Rice. We asked Kriss Kyle some questions what it's like to jump out of a helicopter with his bike and the video projects he gets to do with his sponsor Red Bull. Boil some water for that tea and enjoy the read. How many views in total did your kaleidoscope video get? Kriss Kyle: Almost 5 million now! So, how was recording the video Kaleidoscope compared to the new one? Hook-ups/Sponsors: Kunstformbmxshop, Mum & Dad, I‘m very proud to be a part of the Kunstform-Team since two years.